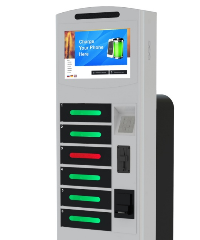 ChargeBar ® has been providing businesses with convenient and secure cell phone charging solutions since 2009. ChargeBar ® offers a wide range of scalable mobile device charging products that will fit your requirements and budgets. Today, more than ever, your customers require power to charge their mobile devices. People will hang around longer if they can shop knowing that they do not have to run back to their car or office to recharge their phones. 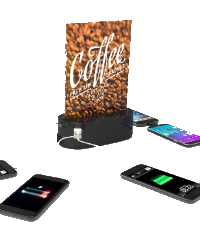 Visitors to conferences and conventions will come directly to the booth or display offering free charging. It’s a fact! 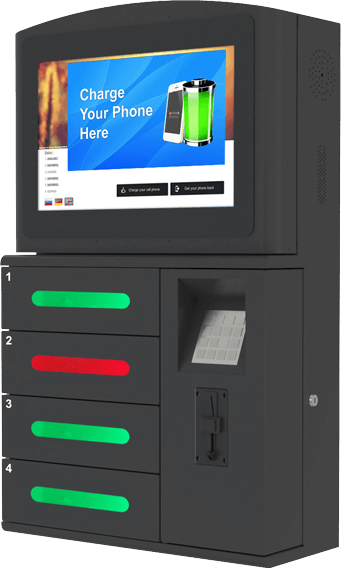 Your customers can now charge their devices quickly and securely inside one of our lockable charging stations. Users also do not have to worry their personal information will be downloaded from the phone. Many businesses prefer to offer this service as a free-use convenience. However, you can purchase our stations with several POS options such as the Nayax wireless payment service. Now you can accept all forms of credit card and other contactless payments. 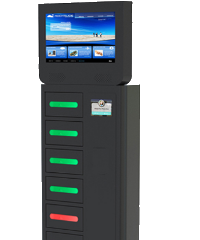 ChargeBar® offers solutions to match your particular needs and location. We offer stay and charge, lock and charge and walk and charge solutions. Vinyl branding and various cable options are available. All ChargeBars ® are covered by a 2-year warranty against defect. Just let us know and we will fix it. We have technicians available throughout the United States and Canada. 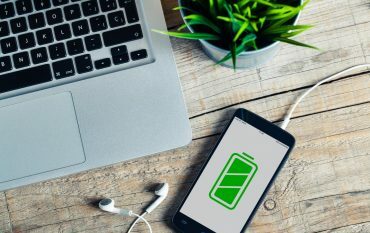 In a world where people rely on their phone for all their business and social needs, the need to provide on-demand mobile battery charging has become more essential and not optional. ChargeBar® was started to be there when your customers need it the most! Help remove the fear of “Disconnect Anxiety”, yes, it’s a thing, from your customers’ minds so they can shop or enjoy your conference, convention, festival or outing and no longer fear they will be unreachable. ChargeBar® offers many different battery charging options. Take a look at what we have and let us know if there’s something we don’t have so we can get it for you. We have a ChargeBar® that will fit your budget. We offer competitive and volume pricing on all units. If you prefer not to purchase, we offer leasing as an alternative to a large capital expenditure. In this day and age having a ChargeBar® at your event is a must in kind to having refreshments and washrooms. All of our rental units are plug-and-play ready to go out of the box. Finally, nobody is fighting over the charger and no more "borrowing" of chargers in the office. Simple and smart solutions by ChargeBar - highly recommend to any office. Our clients and consultants use the charging lockers all the time, it added a futuristic look to our facility and we are very happy. The charging station is a superstar when we are hosting larger events. We are an IT company so everyone has a minimum of one device that constantly requires juice. We've tried other products and they didn't work as well as the one we got here. Easy to use, easy to setup and charges fast. If you cannot find the answer to a question please feel free to contact us. 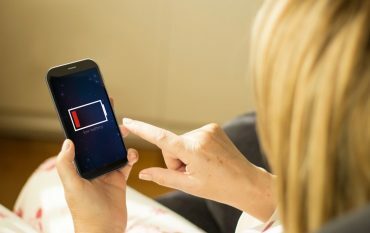 What types of phones can be charged? All of our ChargeBars® can charge all mobile phones and devices. Units include plugs for Apple, Android, Blackberry and virtually any other make of phone. Are your units compatible with USB-C devices? Yes. Units come with USB-C charging cables. Is this safe for my phone? Yes. 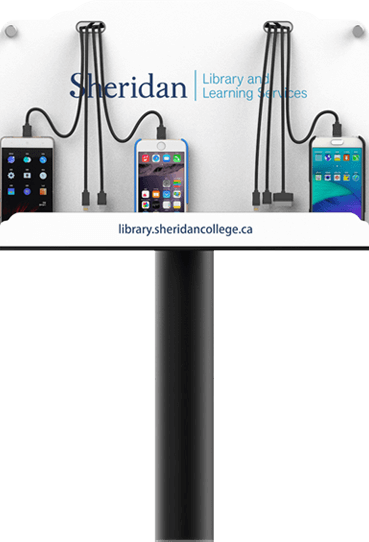 All charging stations include patented charging technology with circuitry to prevent overcharging and damaging a phone battery. There is no risk to your phone. Are they compatible with tablets and iPads? Yes. If the plug fits the device it will charge it. Also, we have several locker models with doors wide enough to fit tablets. 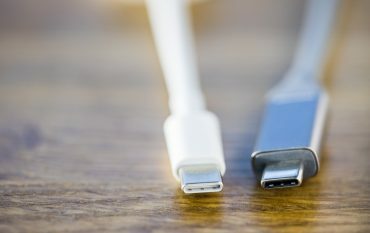 What happens when new types of charging cables are introduced? The design of the ChargeBars® allows the owner to quickly add the new cables. What setup is involved with the rental units? All of our free-standing charging units are plug-and-play ready. Just plug it in when it arrives and it will do its thing without any further involvement. In the event a user cannot retrieve their phone, there is an override password that will allow you to retrieve their phone. In the event of a power failure there is a mechanical release accessed from the back. All units use standard 110v three-pronged power outlets. Units can also be used with 220v outlets as well.